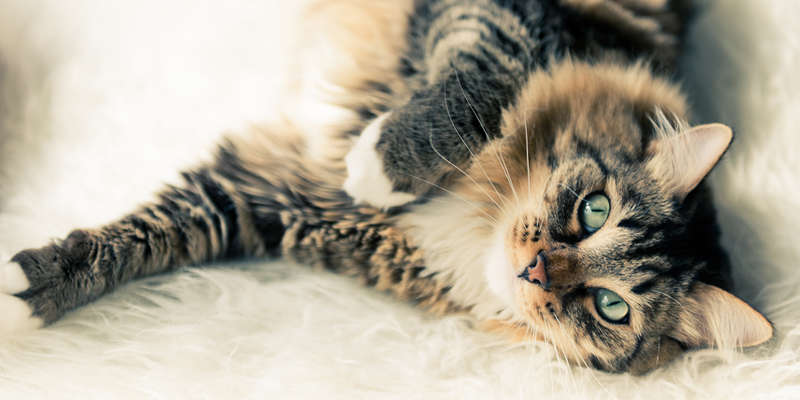 Thanks for stopping by and welcome to Clearing the Air—our new blog delivering the latest and greatest on pet care, advice, tips and featuring the very best on the World Wide Web about cats. We are excited to be blogging for the very first time and look forward to hearing from all our readers and customers! 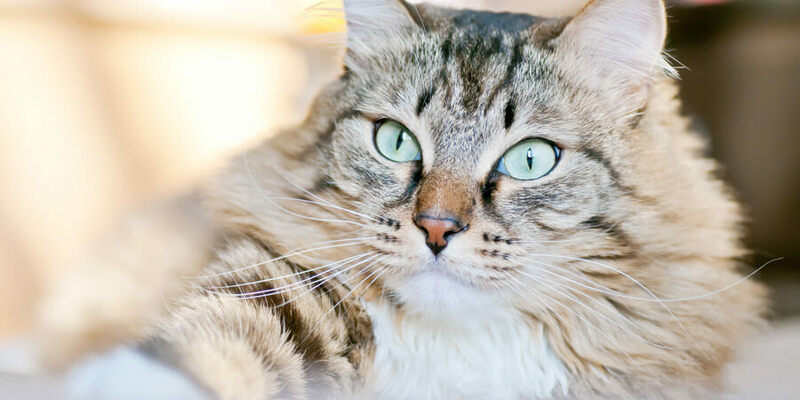 The blog will feature noteworthy articles and stories on healthy cat care, the joys and responsibilities of cat ownership, cool cat sites and more. We will also occasionally feature expert advice from family-lifestyle author Lynn O’Rourke Hayes. You can subscribe to get updates every time a new post is made via RSS. Feel free to make comments on any of the posts you read on this blog. You can access all of our posts via the archive located on the sidebar. If you have an idea for a story, please fill out the form located on the bottom right of the page. In addition to a new blog, we’re also updating our website. We hope you have pounced on the chance to check it out. Let us know what you think and if there is any way to make it more helpful or entertaining. We have been getting some great feedback so far! Thanks again for stopping by. And stay tuned!